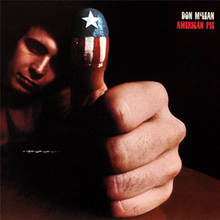 DON MCLEAN: AMERICAN PIE: 1971: 5 STARS OUT OF 5 STARS: It is a wonder that no one has written a book yet about Don McLean’s song “American Pie.” The album and the song both went to #1 on the Billboard charts in the US. Vincent as a single went to #12. McLean puts a lot of feeling into his songs. I read he was one of Tupac’s favorite artists and that his favorite song was Vincent- and that as he was lying fatally wounded in a drive-by shooting in 1996, his girlfriend slipped it into the tape deck beside his hospital bed to ensure it was the last thing he heard. As iconic as the song American Pie is- Vincent is also the song that gets me. Other strong album cuts-Till Tomorrow, Empty Chairs, Crossroads, The Grave. VAN MORRISON: COMMON ONE: 1980: 4 STARS OUT OF 5 STARS: Only 6 songs on the album and some really long ones- this album wasn’t well reviewed and it took me years to really get into the album. Not one of my Van favorites but it has grown on me over the years. 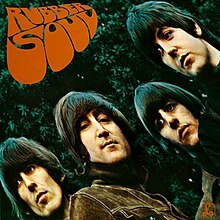 THE BEATLES: REVOLVER: 1966: The Beatles were slackers in 1966- no not really it was a terribly hectic year- touring- the John “bigger than Jesus” fiasco, the mess they ran into in with the moronic dictator Ferdinand Marcos… they only put out one album that year and it was their greatest Revolver. DEAN MARTIN: DINO: THE ESSENTIAL DEAN MARTIN: 2004: 5 STARS OUT OF 5 STARS: Local boy Dino Paul Crocetti does well . From everything I’ve read about Dean- James Brown never woke up in the middle of the night in a cold sweat worrying the Dean was going to take away his title of “hardest working man in show business” away from him. Dean was the King of Cool and the author of making it big without really trying. 30 songs on this essential which went gold in the early 21st century. There is a nearby old Italian restaurant that we go and it seems like they are always playing Frank and Dean. They have great food but the highlight for me is always hearing Dean singing while we are eating. A young Elvis Presley was a big fan of Dino’s. 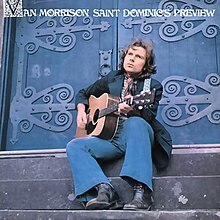 VAN MORRISON: SAINT DOMINIC’S PREVIEW: 1972: 5 STARS OUT OF 5 STARS: A Van Morrison classic but a lesser known one. The title track is one of my favorite songs from Van The Man. Jackie Wilson Said, Listen To The Lion, Redwood Tree and Almost Independence Day other favorites. 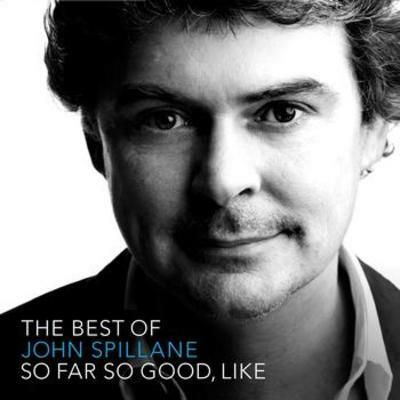 JOHN SPILLANE: THE BEST OF JOHN SPILLANE, SO FAR SO GOOD, LIKE: 2009: I had never heard of John Spillane until I began listening to Celtic Crush years ago and heard a few of his songs and had to buy this best of. Spillane has released two albums in the Irish language. Best here-Passage West, Johnny Don’t Go To Ballincollig, Magic Nights In The Lobby Bar, The Dunnes Store Girl, Buille Mo Chroi. 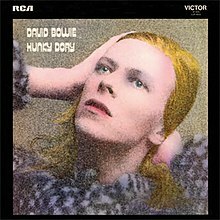 DAVID BOWIE: HUNKY DORY: 1971: 5 STARS OUT OF 5 STARS: Bowie’s fourth album and I am probably in a minority but my favorite Bowie album and Life On Mars- my favorite Bowie song. Other favorites on this- Changes, Oh! You Pretty Things, Kooks, Quicksand and Song For Bob Dylan. The Van album…found it in 1987 and have listened to it ever since. Agree with the Bowie album.